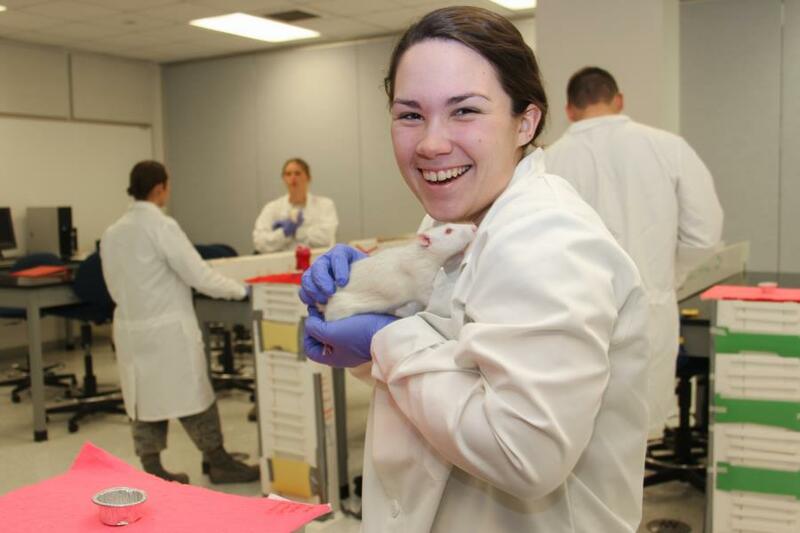 Last week Cadets in the behavioral science lab had their Test Run with the rats they've been working with this semester. During each course, they will be timed. 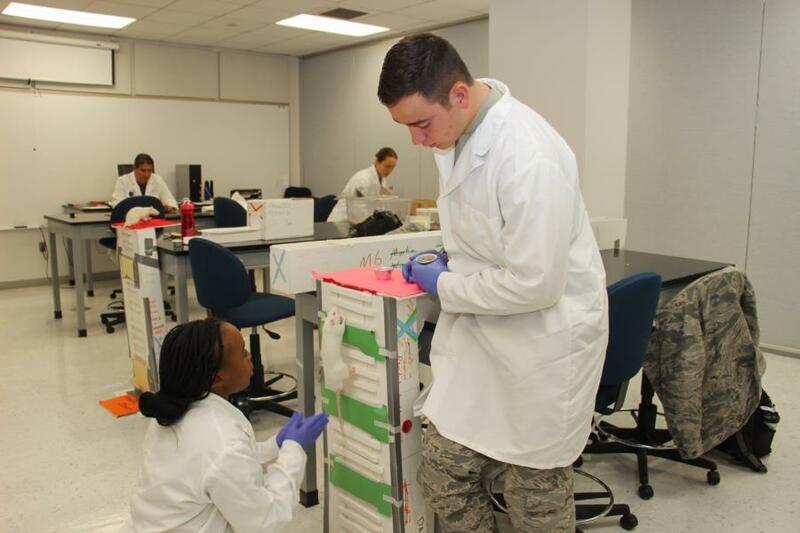 Which ever rat goes through with the best times gets those cadets the best scores. While we can't cover the official Rat Olympics that will be coming up in the next couple of weeks, it's always fun to cover the Test Run! 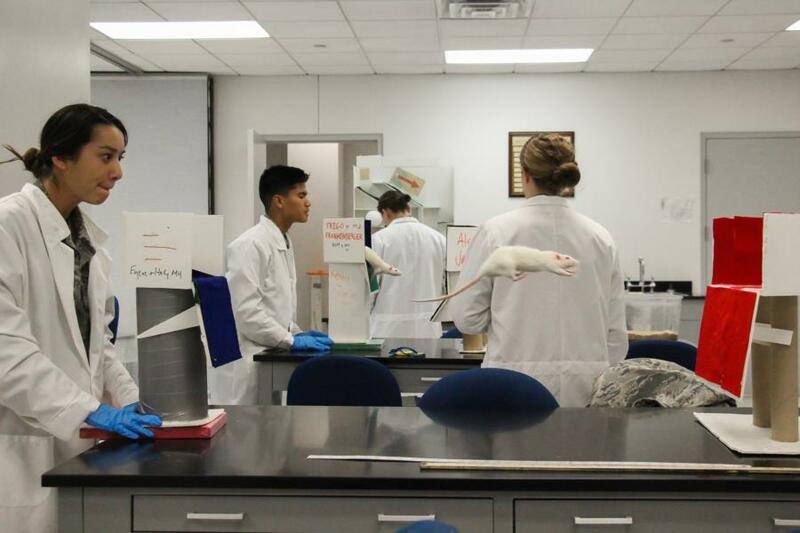 To view the rest of our glimpse into what goes into the Rat Olympics Trials go to; Galleries - Academics - Academic Studies. Or click the link below.